We have two fully equipped veterinary hospitals, being run by 5 young and energetic veterinarians. We aim to provide healthcare to as many species as possible in order to assist our clients. 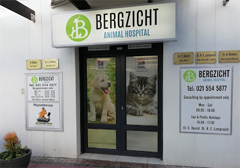 Our branch in Malmesbury has got a Veterinarian available 24/7 in order to assist in any medical emergency. the Bay Mall, Big Bay. Our practice franchise was established in 2006 and we aim to expand to areas where sufficient healthcare is needed. All our veterinary practices comply with the minimum standards set out by the South African Veterinary Council. 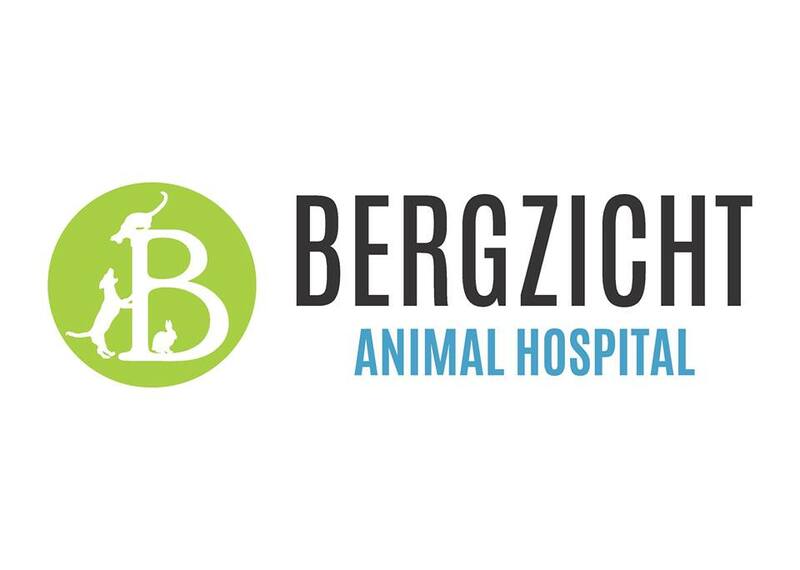 It is our mission to stay up to date with the most recent research in veterinary health and to provide superior care medically and surgically.